AN ASSASSIN ON THE BRINK OF DESTRUCTION. THE LEADER OF A GLOBAL CRIME SYNDICATE. David Rivers has returned from a brutal combat mission in Somalia with only one thing on his mind: revenge. After killing his teammate's betrayer, he's set his sights on the ultimate prize, assassinating the faceless mastermind who orchestrated their deaths from afar. And for the first time, that prize is within reach. In a feat accomplished by few, David has managed to secure and elusive meeting with the Handler- but nothing in his murderous past could possibly have prepared him for what happens when he finally meets his greatest enemy face-to-face. Before he can kill the Handler, David must first serve him once more. This time, the task is new: not to kill a target, but to defend one. As David negotiates a labyrinth of twisted loyalties in the violent slums of Rio de Janeiro, he realizes that the betrayal of his former teammates was just the beginning. But as a whirlwind of lethal confrontations in Rio brings David and the Handler together for the final time, he realizes that the consequences of his tireless search for vengeance might just be worse than death. 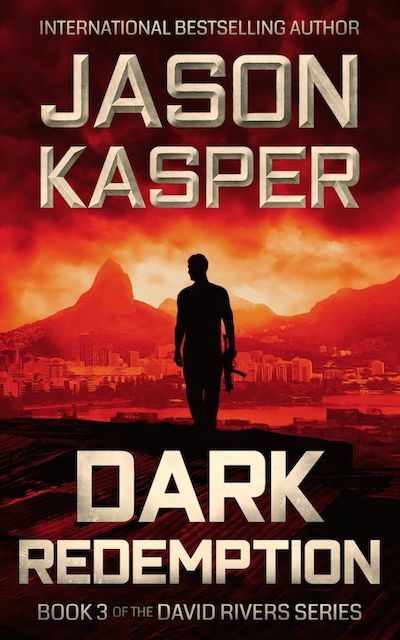 Jason Kasper is right up there with Brad Thor and Vince Flynn. I haven't been so fascinated with a character since I came across Jack Reacher! Best book I have read in years... Anyone who is bored with predictable action novels should give this a read, it breaks the mold and will restore your faith in the genre. Kasper knows how to keep a reader guessing, throwing a massive plot twist every time I started to make predictions about the story arc. The action is fast paced and compares favorably with the writing of Vince Flynn, Mark Greaney, Brad Thor, Ben Coes, or Mark Dawson. I can't wait for his next book! 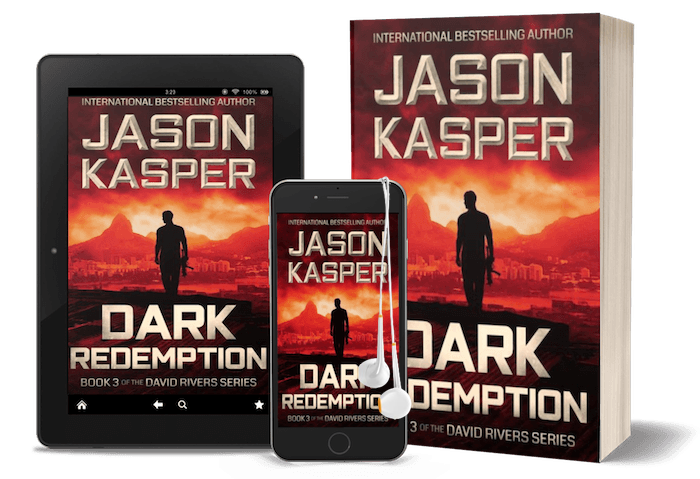 Jason Kasper has created a superb hero in David Rivers. Fast moving, action packed, great characters. Plot twists keep you on the edge of your seat. What more could you want in a thriller? Once I started reading, I could not put this book down until I had finished it. This fast-paced, adrenaline-fueled, in-your-face action thriller was the best yet in this series.